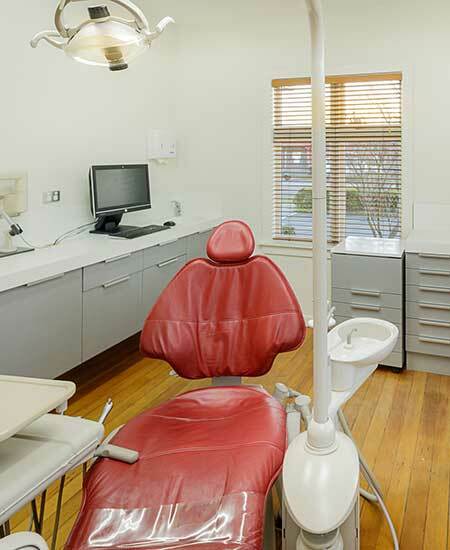 We welcome new patients and make the process of moving to our dental clinic as easy as possible. If you have an extensive dental history we can contact your previous dentist(s) to request that your records are forwarded to us. While payment is required at the time of your appointment, we are happy to work with you on an individual payment plan. Please contact our reception to discuss your options. Discretion is assured. We are able to accept QCard and GE Finance cards and are a Southern Cross Affiliated Provider. We are also able to treat ACC and WINZ patients and can refer to the Charity Hospital and Canterbury District Health Board if appropriate. As a first step, prior to your appointment, we ask that you fill out our Patient Questionnaire. It’s designed to help us get to know you, and your teeth. You are welcome to fill this in prior to your appointment or complete the form in our clinic reception. When did you last visit a dentist? What is the name of your previous dentist? Although rare, accidental injury to staff can occur during handling of used instruments. If this happens during the course of your treatment, our practice requires both patient and staff member to undertake a blood test. Prefer to download and print out?